FLYER DESIGN - PLANET CAKE PRESENTS CAKE.NL! 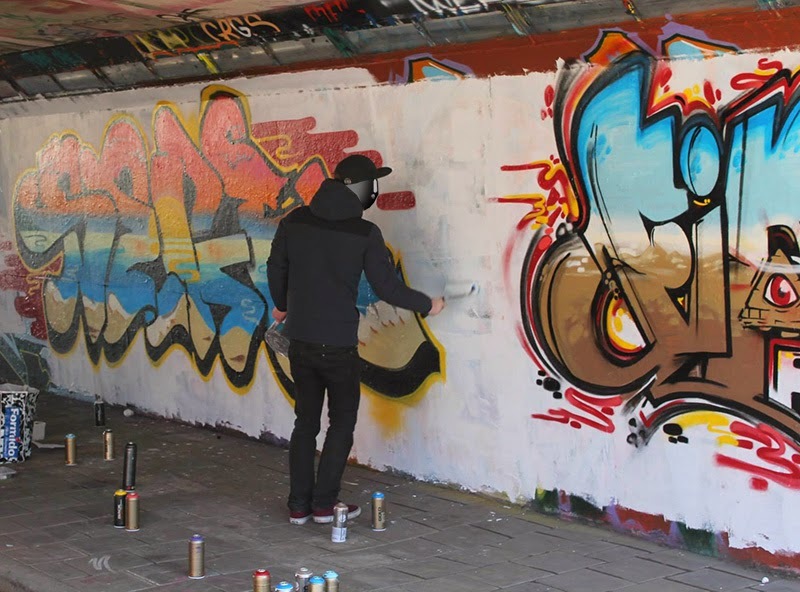 The RDS crew organised a jam in Eindhoven today.. Once again! Glock, Ape and some others from the SWK crew we're also in. Nice to paint one of the first pieces on a sunny day in a looong time. Together with Fines we started on the wall around 1 pm. A pity Poser was late, and so we replanned, the 'Seck1 x Poser' collabo is on the to do list soon! Next time man! I decided to get back to the skyline type of fill today, with a nice sunny beach; sunset style. Tried to be a little bit more detailin' on the beach elements.. Fines did the same, with his own twist. First time I did only use half filled cans, because I didn't have any full cans left, but with these generous people around that hasn't been a problem. Also, today I had an excuse to try some of the tips from Mr. Shiz It was a dope day guys! Thanks to Veka for my new likey likey graffiti shirt! EDIT: Pics by Gato added! 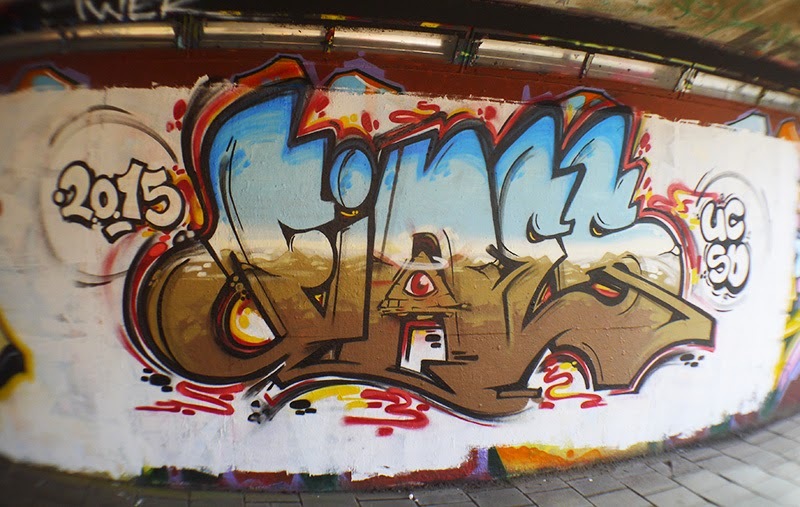 FINES x SUNNY DAY @ EINDHOVEN - 2015!